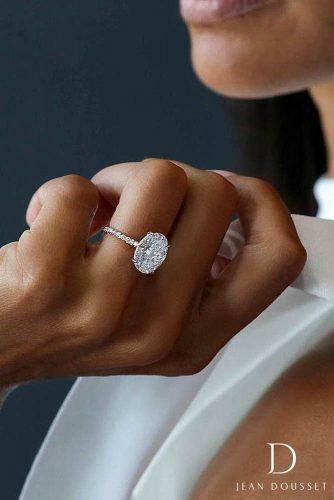 It is under the watchful eye of his great-great-grandfather, iconic jeweller Louis Cartier, that Jean Dousset welcomes you to create your perfect engagement ring. The process of looking for the perfect ring can be quite stressful, however thats not how Jean and his team envision it. From the moment clients walk into his unique showroom experience in Los Angeles, or have a “virtual visit” (video call) for those who cannot visit the showroom in-person, there is no hesitation or doubt that they will get an engagement ring with world class craftsmanship and artistry. Jean Dousset Diamonds is a jewelry brand built on reputation. Their clients will often talk about their experience before they mention their ring. 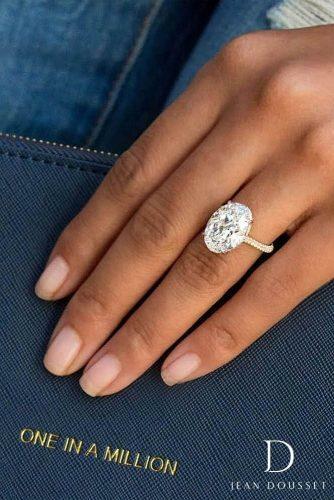 The perfect engagement ring is not something you will be able to find in a display, it is something that should be custom made with you, for you – that’s the Jean Dousset philosophy. What also sets Jean Dousset apart, is that he offers you transparent, reliable, and comparable information to do your due diligence. His team goes Beyond the 4Cs® listed on the GIA certificates. 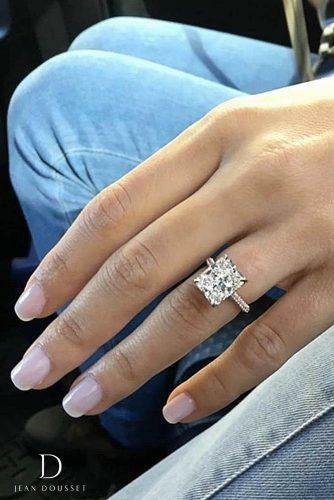 Jean will identify the best Color, Clarity and Carat weight combination for your budget and find diamonds that make “dollars and sense”, only from ethical sources, and will recommend the best 3 stones based on Beauty. 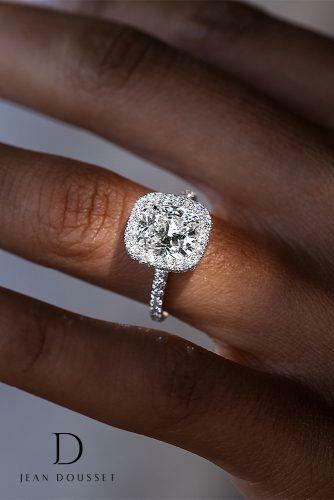 A stunning contemporary and elegant oval cut diamond engagement ring (Photo 1). 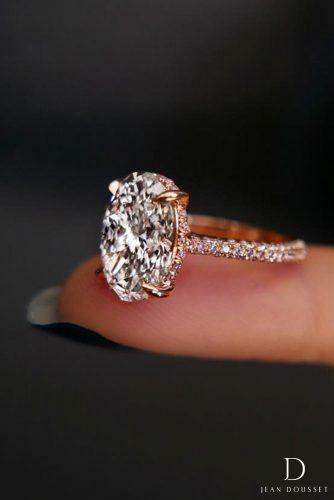 Simply stunning oval cut diamond ring that will sparkle your love for eternity (Photo 2). 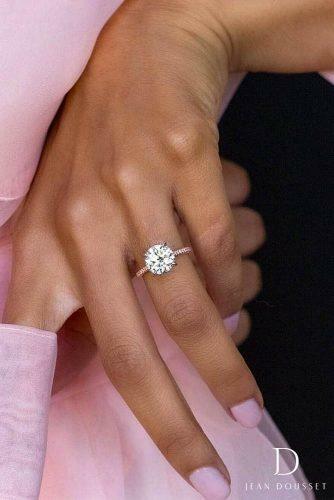 The glistening oval cut diamond and a band soften the ring to skin tone will make her heart melt (Photo 3). 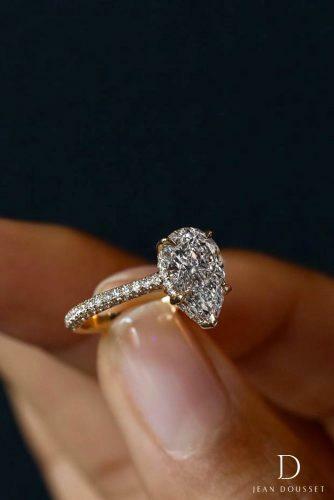 Paved yellow gold band gives a special feel to this beautiful pear shaped diamond ring (Photo 1). Delicate shimmer of the paved band makes the central diamond look larger and adds the sparkle to the pear shape center gem (Photo 2). 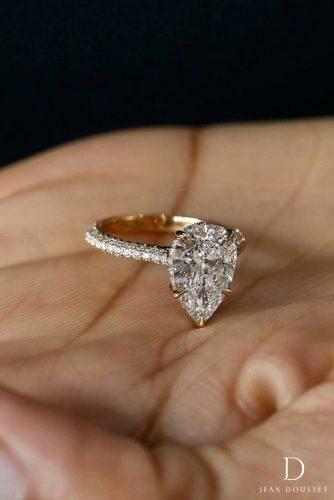 The dainty paved band of this stunning ring makes the center pear shaped diamond stand out (Photo 3). 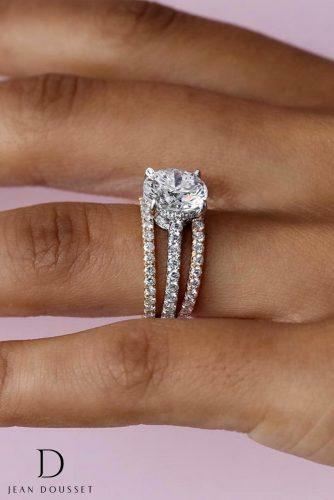 The Seamless Halo™ feature extends visually the size of the center stone, as it doesn’t feature prongs. It is sending millions of sparkles. 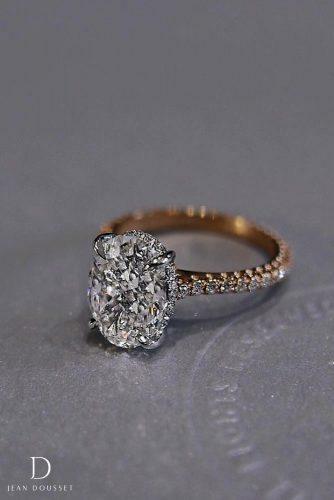 Each halo is built around the precise measurements of the diamond center stone. These magnificent rings are sure to catch everyone’s attention! 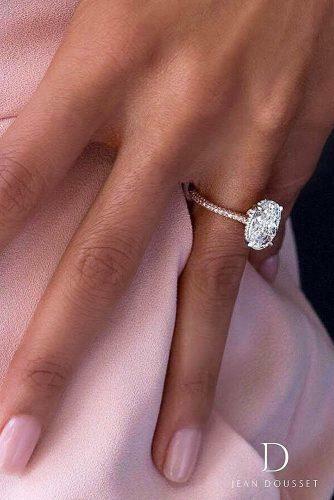 You can also personalize your engagement ring with a thoughtful detail that only the two of you know about. 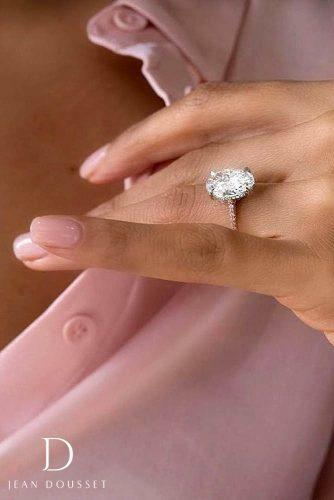 The Signature Stone®, one of the most special brand’s features, will add romance to the dazzling diamond centerpiece. Brand’s artisans create rings of exceptional beauty and quality to be treasured for generations. 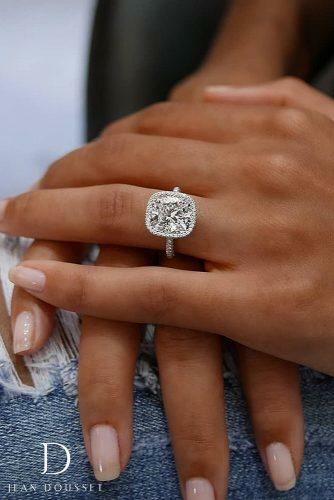 Propose to her with a fairytale engagement ring she will never want to take off her hand (Photo 1). 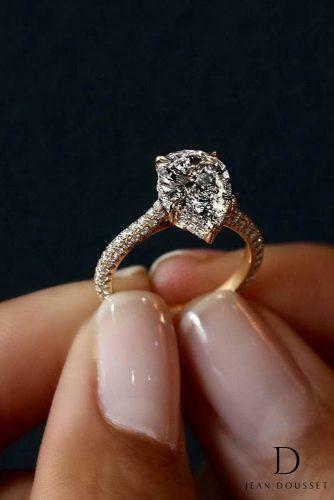 Make her happy with this gorgeous halo engagement ring (Photo 2). Intricate and unexpected details of this ring will make her overwhelmed with excitement! (Photo 3). The delicate glow of the rose gold and glamorous sparkle of the pave diamonds reaffirm the sparkle of the oval shape center stone (Photo 1). 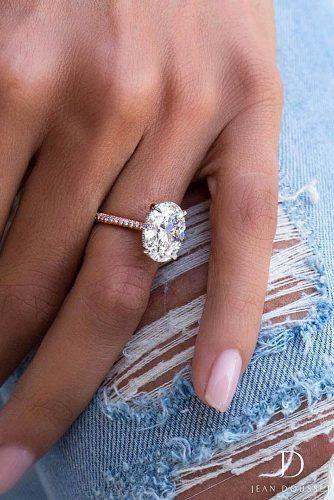 Stunning oval diamond of amazing quality and romantic mix of platinum and rose gold – a perfect diamond ring for the girl of your dreams! (Photo 2). 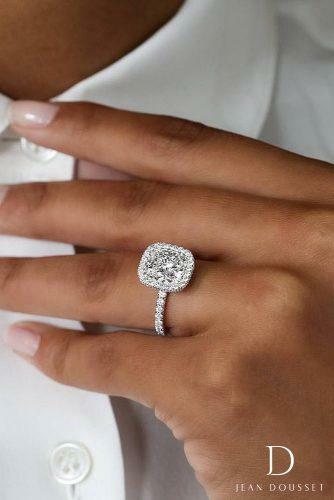 This marvellous oval cut diamond ring looks so luxurious and stylish (Photo 3). 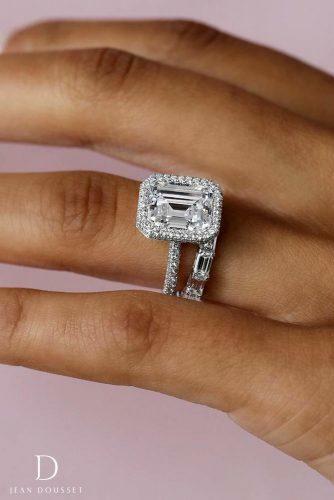 Bright Seamless Halo™ follows the contour of the emerald cut centerpiece stone, multiplying the sparkle (Photo 1) Simple elegance of this beautiful oval cut diamond ring will win her heart! (Photo 2). 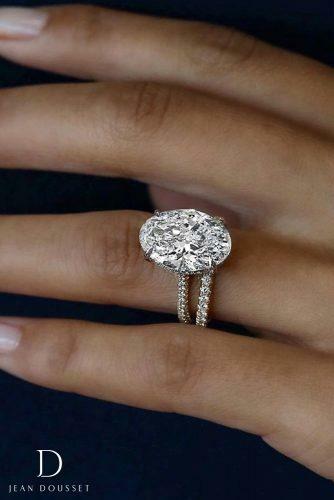 This amazing radiant cut diamond ring is both chic and sophisticated (Photo 3). 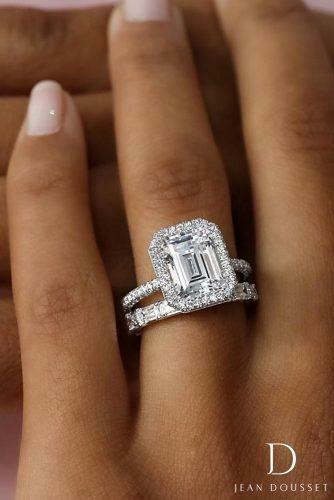 This spectacular ring is as unique as your love to each other and amazing bands add more shine to it (Photo 1: Ring + Band + Band). This round cut solitaire ring is made to shine your love through the ages (Photo 2). 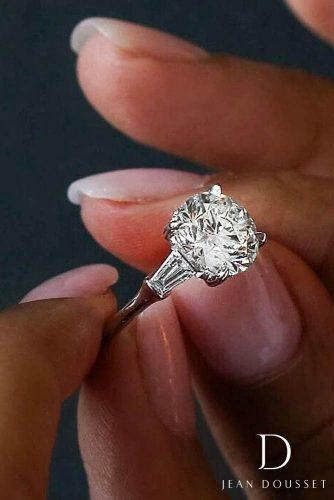 A perfect diamond symbol of true love! (Photo 3). 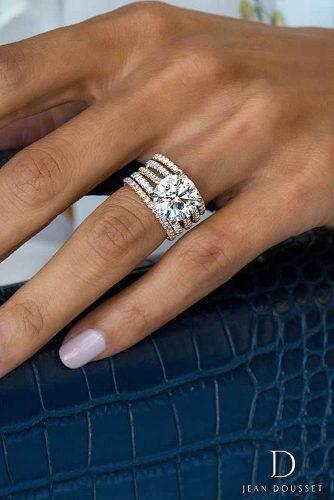 These iconic diamond rings complement each other, creating a marvellous set every girl dreams about (Photo 1: Ring + Band). Two sparkling wedding bands (one on each side) highlight the amazing beauty of the center ring (Photo 2: Ring + Band). Original three-row diamond paved band reaffirm the delicacy of the main diamond (Photo 3: Ring + custom band).